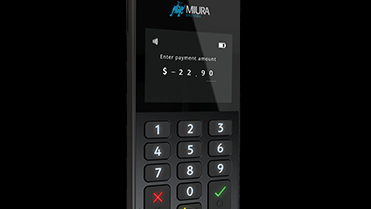 The M020 is a robust enterprise retail payments solution you’d expect from Miura. 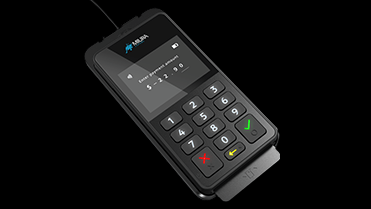 It’s a low risk modular approach with many innovative plug and play peripherals to empower retailers in any payment environment. 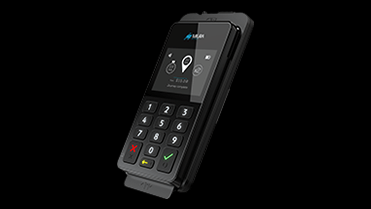 With the M020, it’s never been easier to deliver an enhanced payment solution for all retail verticals and every POS challenge. 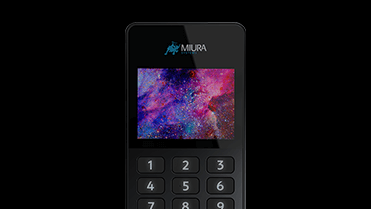 Welcome to our handy options board that lets you find your perfect retail payment solution. Just filter by the environment and it will recommend the solution that is right for your customers. 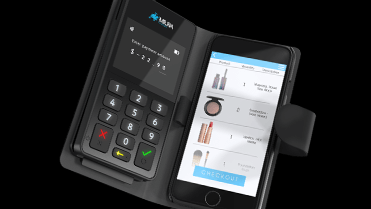 Our robust, enterprise retail payments solution. 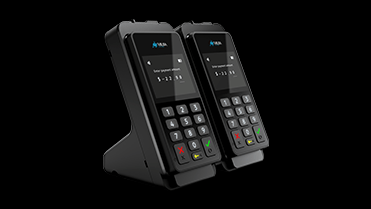 It’s a low risk modular solution with flexible deployment for all retail payment requirements and environments. Robust and secure counter top retail solution, with a latching mechanism to allow for mobile operation and optional USB interface, power and PIN shield. 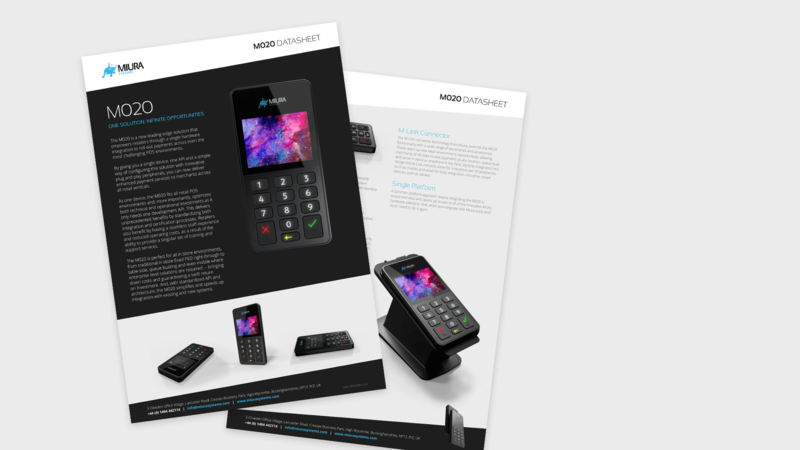 All the advantages of a traditional desktop PED, so you can easily adapt the M020 for any POS environment - with the added benefit of locking the device in place when required. 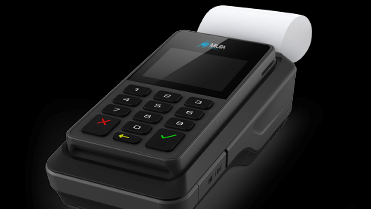 Fully functional payment solution for physical receipts, with an integrated lithium-ion battery and a fast and reliable thermal printer. 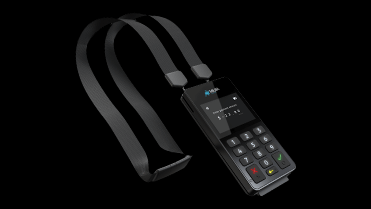 From lanyards to all-in one protective cases, improve the payment experience for retailers and consumers with our simple yet effective accessories. 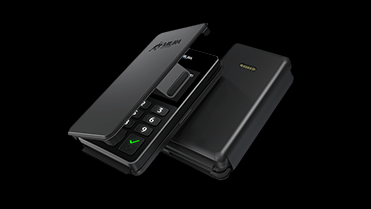 A neat and lightweight solution with multiple configuration options for protecting and carrying both a smart device and the M020. 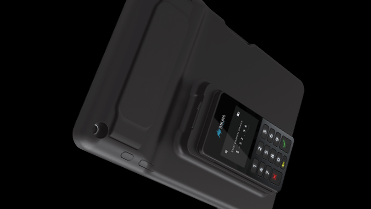 Connects physically via USB or wirelessly to provide a seamless payment solution for mobile or fixed POS. 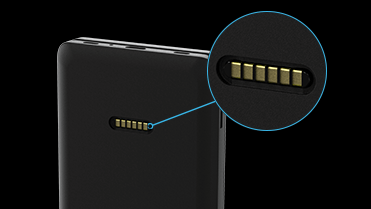 Both the tablet and M020 are charged when the tablet is docked. Perfect for demanding retail environments. Simply ‘drop and charge’ for fast charging and use as a safe house unit when idle. And with the innovative racking system, you can add multiple devices. 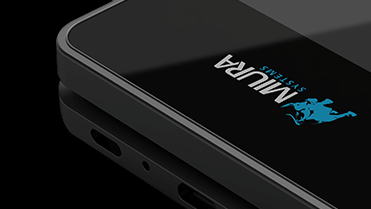 Our unique system restore feature that at the press of a button performs a structured revival that quickly restores the device to the factory settings. 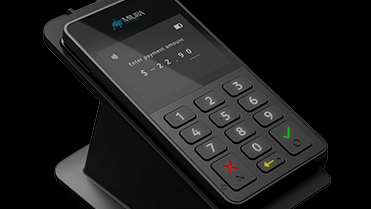 The M020 includes the latest PCI and P2PE application and component certifications. With our unique M-Link technology create 3rd party peripherals or companion solutions built around the flexibility of the M020. A simple but effective way to expand the battery capacity of the M020 and add physical protection with a smartly designed, lightweight peripheral. Our robust and reliable mounting solution, that safely holds the M020. Perfect for all types of vehicles and transportation environments. With a standardized API and architecture, the M020 simplifies and speeds up integration with existing and new systems. And its modular design makes it easy to customize and upgrade over time, future-proofing your organization against market change.